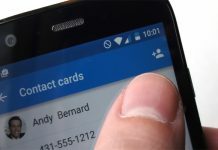 A kernel in an operating system—in this case Android—is the component responsible for helping your applications communicate with your hardware. It manages the system resources, communicates with external devices when needed, and so on. Android uses a variation of the Linux kernel. So having kernel source code will help developers to tweak or customize further development/improvement of the ROM. 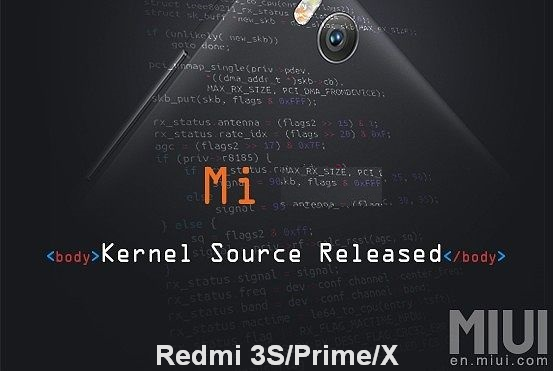 Xiaomi has officially released the Kernel source of Redmi 3S/Prime/3X to keep mi fans happy as they will a chance to further development/improvement of the ROM. Moreover, third party custom ROM builders such as CyanogenMod, Remix OS will be able to release their official version for Redmi 3S/Prime/3X. Xiaomi Redmi 3/3S/Prime/3X are the budget-friendly smartphone from Xiaomi which is announced on early 2016. As the official Kernel source is released, Redmi 3S/prime/3X users can expect Android Nougat based ROM in near future. 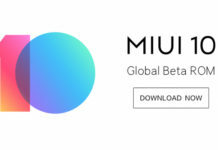 Previous articleXiaomi CES 2017 Debut: A Glimpse Into the Future !! !